The very essence of the traditional English mixture; rich, elegant, refined and exquisitely balanced. New World Red Virginias are enhanced with a gentle caress of bright leaf, then lavishly seasoned with rich Oriental tobaccos and generous measures of noble Cyprus mountain Latakia. 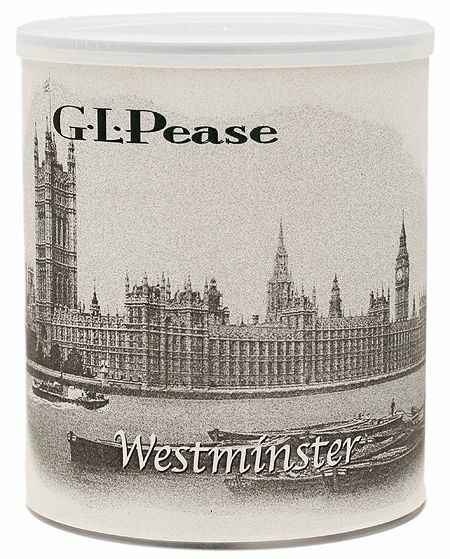 Westminster is a satisfying blend, presenting layers of flavor to delight the senses and develop in the bowl. A perfect everyday English mixture. Full-bodied.